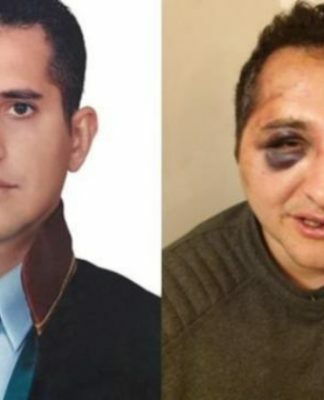 A day after local elections, a mayor-elect from the opposition Felicity Party (SP) was physically assaulted by the former mayor of Diyarbakır’s Çüngüş district, a ruling Justice and Development Party (AKP) politician, the T24 news website reported. 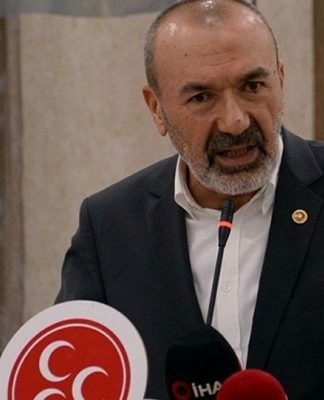 SP mayor-elect Ali Suat Akmeşe was injured along with another party member and a policeman. 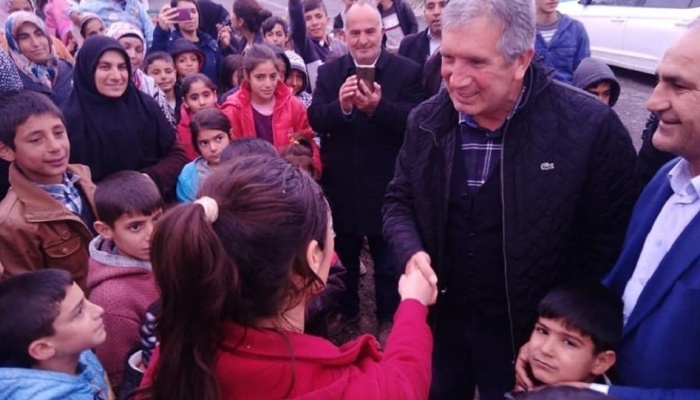 They were airlifted to a hospital in Diyarbakır. 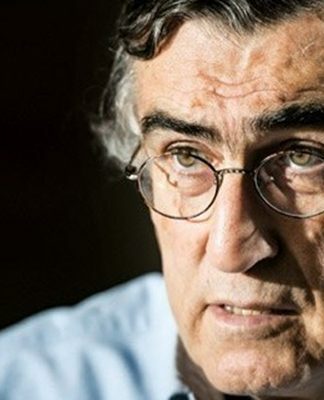 According to a local SP official, the injured party member is in critical condition. 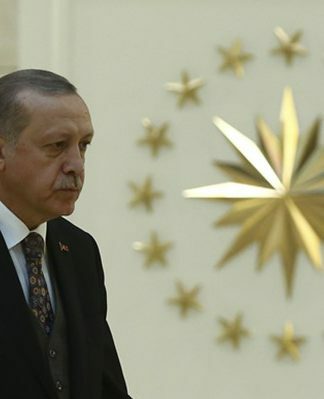 “The AKP chairman [Recep Tayyip Erdoğan], ministers and [AKP ally] Devlet Bahçeli terrorized the society with their political messages and sowed the seeds of anger,” he said. Four people were killed on election day during altercations at several polling stations.